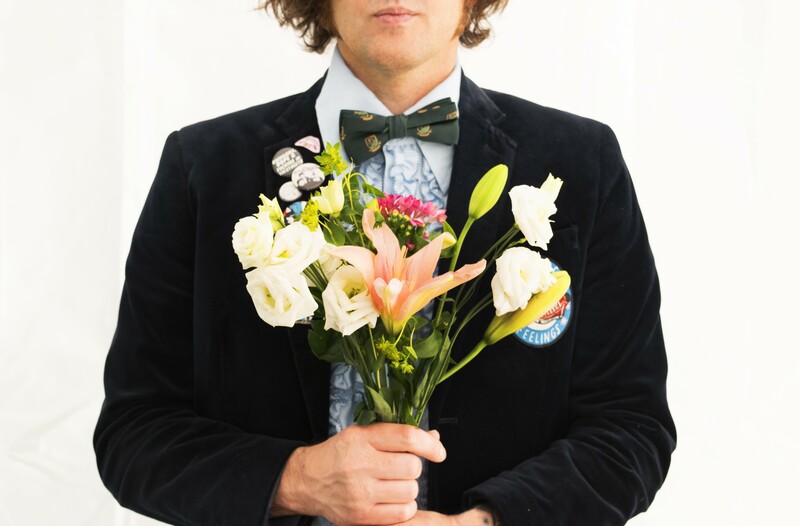 Philly indie punk rockers Beach Slang make music for your glittery and chaotic teenage heart. The group’s most recent full album, A Loud Bash of Teenage Feelings, is exactly what it claims to be. The band followed that up with We Were Babies and We Were Dirtbags, a piano-driven LP leaning on the side of inspirational with covers of The Replacements’ “Androgynous” and Big Star’s “Thirteen.” Beach Slang will be joined at Cattivo by punk veteran Dave Hause & The Mermaid, also hailing from that other city in PA, and the inclusive jams of the ’Burgh’s Homeless Gospel Choir.